New York — After prioritizing retention of talent for 2015 compensation planning, 51 percent of employers now consider cost management to be their main focus in the coming year. 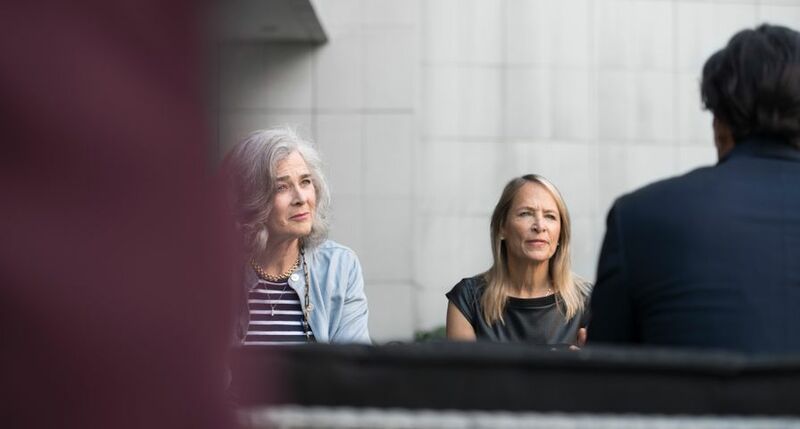 These findings are highlighted in the ninth annual Compensation Planning Survey conducted by Buck Consultants at Xerox (NYSE: XRX). The modest acceleration of budget size stalled in 2013 at 3 percent and isn’t projected to change in 2016. Given the small but stable budgets available to retain a talented workforce, employers continue to carefully consider which employee engagement tools to invest in going forward. Though down 8 percent from last year, 45 percent of employers surveyed stated that retaining top talent remains one of their company’s top compensation priorities. In order to help achieve this goal, more than half (59 percent) said that they plan to create new career development opportunities to retain top performers, while more than a third (35 percent) plan on making pay adjustments to meet market standards, and another third (32 percent) are arranging larger base pay increases. Employers’ strategies show a need to differentiate rewards for top performers, resulting in an increased payout of 4.4 percent to high performers. Nine percent of employees are being rated in the lowest two rungs on the performance level scale, compared to only 6.5 percent of employees in 2014 and 11 percent in 2015. This year’s survey results provide a broader range of information to help employers take a comprehensive look at how they pay their people and reward performance, ultimately creating more effective compensation strategies. Buck Consultants at Xerox helps companies develop impactful strategies by looking at different alternatives to determine which will work best given competitive requirements in their labor markets, their work culture and aligning pay for performance arrangements with their business strategies. The “Compensation Planning for 2016” survey collected data on pay increases, pay-for-performance patterns, short-term incentive plans, and attraction and retention programs from 205 organizations in the U.S. Compensation plans of a specific organization or industry may individually differ from overall survey findings. Buck Consultants’ Compensation Planning for 2016 Survey presents comprehensive statistics on actual pay increases for 2014, current pay increases for fiscal year 2015, and planned increases for fiscal year 2016. The survey was completed in August 2015. Buck’s survey report, “Compensation Planning for 2016,” is available at no cost to the media by contacting Dave Joslin at +1-585-754-2978. It is available to other interested parties for $525 by calling +1-800-887-0509 or visiting http://www.bucksurveys.com. The survey was produced by Buck Consultants’ Knowledge Resources Group, which is responsible for national multi-practice legal analysis and publications, government relations, research, surveys, training, and knowledge management. Buck Consultants at Xerox offers strategic advice and innovative technology to help businesses effectively manage their HR programs while engaging employees in their health, wealth, and careers. By integrating our HR consulting know-how with the core Human Resources Services of Xerox, we offer a full portfolio of customized HR solutions to help organizations save money, improve HR compliance, and achieve their business goals. 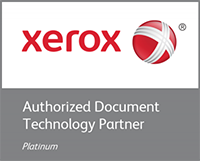 Learn more at www.xerox.com/hrconsulting.